At GroundWork Counseling located in Maitland, Florida, both parent coaches and child counselors work with parents and children struggling with power dynamics within the family. We have found that, there is an increasing instance of child empowerment that has led to parents who allow children to become leaders in the home. 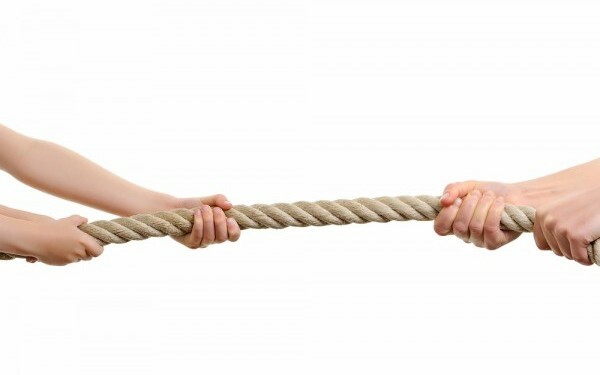 And this epidemic can become an issue when parents don’t establish leadership roles in the home – often time’s children then fill in the gaps on their own which can wreck havoc on a functional family system, leaving parents extremely frustrated. Parents often come into parent coaching or child counseling sessions at GroundWork Counseling in Orlando initially discussing how their children won’t listen, or use phrases like “I don’t care – what are you going to do?” as well as other remarks or actions emphasizing the lack of control the parents have. Certainly, parents don’t allow this to initially happen on a conscious level, but often times these patterns and dynamics can slowly develop, and become the norm – and they can be extremely difficult to break. 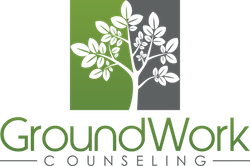 Orlando Counselors and Orlando Therapists at GroundWork often work with both the child and parent, providing therapy, behavioral intervention, behavioral plans, and parental support to help restore balance within the family. Children often have a difficult time returning ground once they have taken it, which can discourage parents from taking appropriate action. Sometimes when children see that parents are doing everything for them, they get comfortable with that, and begin to think of themselves as the household leader that must be catered to. This type of family dynamics enables children to work less, play more, and they begin to expect this as the reality of real-world living – which can be troublesome in later, teen years. Our Orlando Family Therapists suggest using rewards systems, providing structure, and placing age appropriate responsibilities on the child so they can positively contribute to the family system. If you are struggling with your child, pre-teen, or teen – our Orlando parent coach, child therapists, and family therapists at GroundWork Counseling can help you regain control and balance in your home.